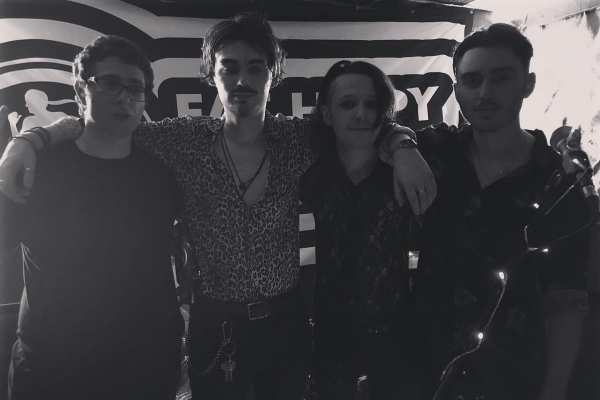 Aberdeen-based indie-rock quartet bliss (the lower case ‘b’ is intentional) formed earlier in 2018. Influenced by 80s pop, as well as modern indie and alternative rock, they released their self-titled debut EP on the 10th of November. They'll be joining host Alan as our studio guests on Monday 3rd December from 8-10pm. After Monday's show, you can also request any of bliss's tracks on any of our other live shows by contacting the studio on 01224 483413, by texting 60300 (type SHMU, leave a space and then your message) or by emailing studio@shmu.org.uk.